Seena is currently the CEO of Chronus LLC, the leading mentoring software platform in the market. Prior to starting his professional career, he graduated with a dual degree in Economics and Computer Science from the University of Western Ontario and obtained his Masters in Economics from the University of Toronto. After college, Seena began his career in the microfinance sector in Bangladesh where he worked in the slums of Dhaka to help bring low-income households out of the poverty trap. That experience was incredibly rewarding and led him to continue bringing new financial products and technological innovations to various poverty-stricken regions in Asia through microfinance. 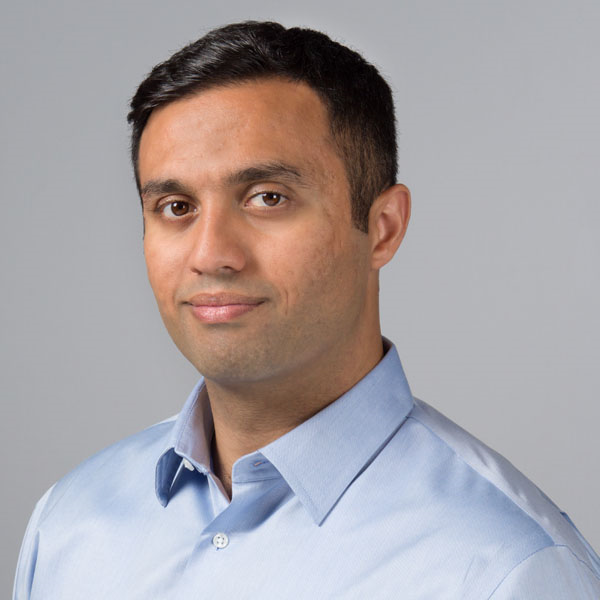 Seena earned his Master’s in Business Administration from the Wharton School which led him to run Chronus as the CEO, where he continues to make a difference in hundreds of thousands of people's lives through the power of mentoring. Having traveled to all seven continents and seen the world through a variety of different perspectives, Seena was drawn to YFU's mission of intercultural understanding, life-long learning, mutual respect and social responsibility.